This is an alcohol and drug free space. 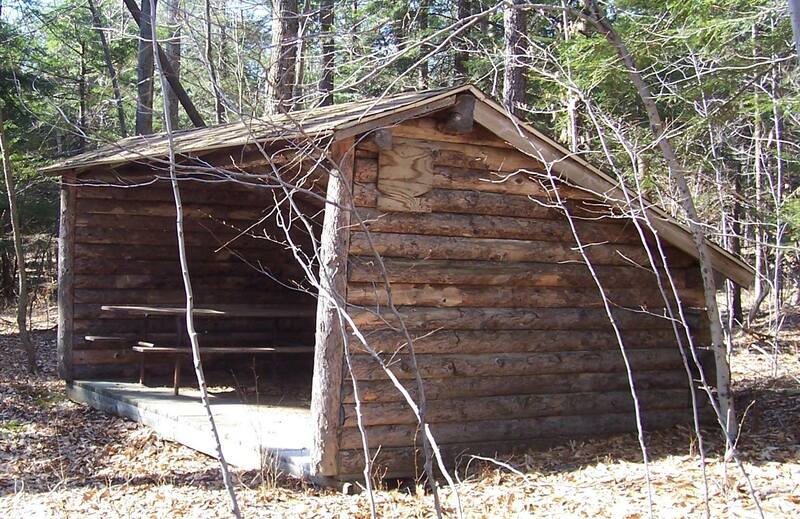 These 2 Adirondack Log Lean-To’s are located at the Primitive Camping Area, a 10 minute walk from Main Camp. They are great for families or small groups who want to have a more secluded rustic outdoor experience. 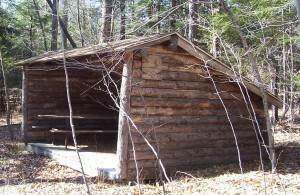 Each Lean-To can sleep up to 5 people. Cots are available to rent ($10/cot.) A Latrine, Water Cooler and Bucket Shower are located at this site. They do not have electric. Rates are for up to 2 people. Each additional person is 10 dollars/day (if you rent a cot, you do not need to pay this fee for additional people.) A two day deposit is required for reservations under a week.